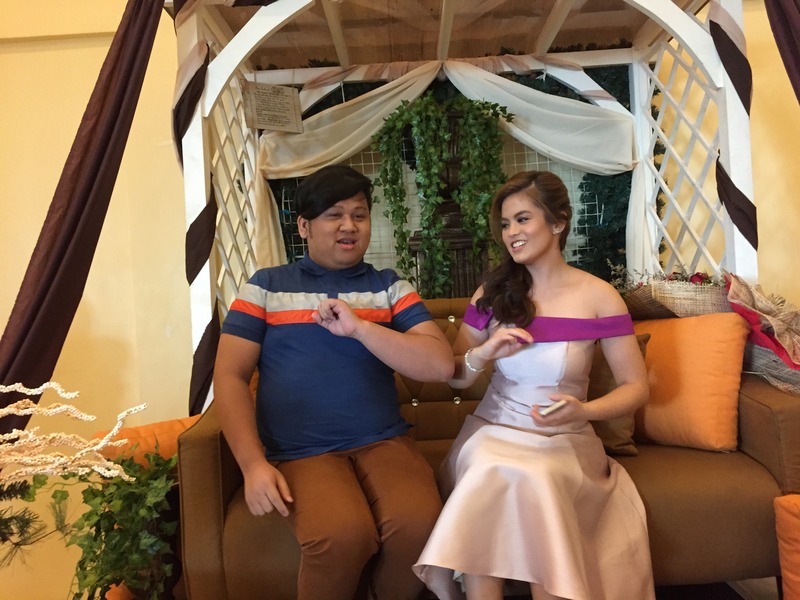 Internet star Fabulous RM got to chat with Kapuso Princess Bea Binene on Friday, October 23, at Le Reve Events Venue in Quezon City. In the fun interview, Bea Binene talked about her upcoming 18th birthday celebration this November to be held at the Manila Hotel and how she prepared for it. She also invited the televiewers to watch her self-produced reality-lifestyle TV show entitled “Legally B” which is currently airing on GMA News TV every Saturday at 11:30am in the morning. 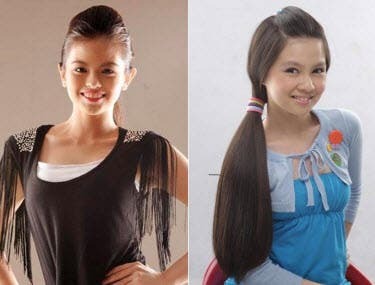 Bea Binene at iba pang GMA starlets . 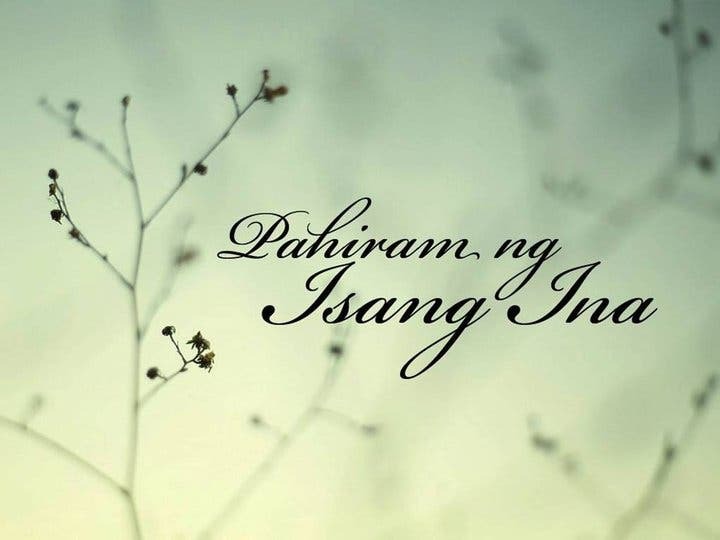 . . tinaob silang lahat ni Main Mendoza, di ba? Aminin !! !